Father Eckermann was removed from ministry in 2014 after he was accused by a former altar boy of sexual abuse. The Syracuse Diocese reportedly found the allegation “credible.” The victim said that Eckermann raped him more than a dozen times in the rectory at St. Ann’s Church in Manlius in approximately 1988 and 1989. 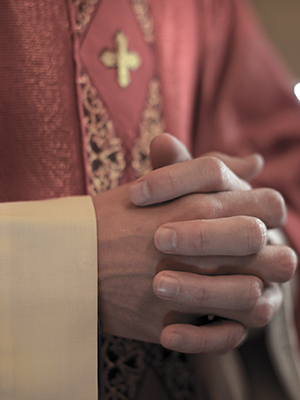 It has also been reported that in 1984, Syracuse police warned the bishop of the Diocese of Syracuse about Eckermann allegedly soliciting male prostitutes in downtown Syracuse.